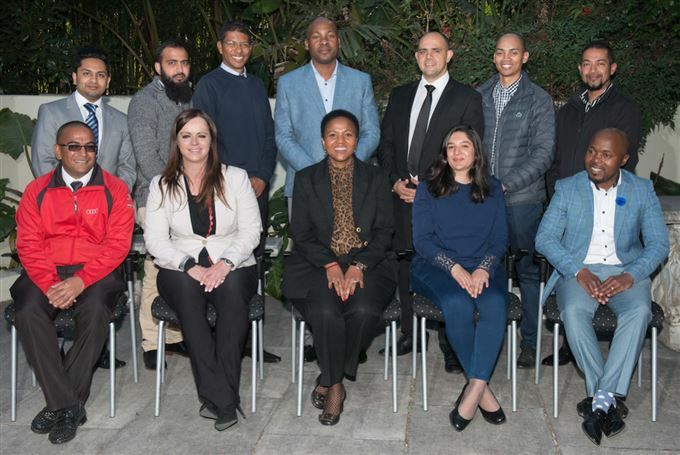 VWSA has recruited the third wave of candidates for its Dealer Principal Apprentice Programme (DPAP), an 18 month programme that aims to develop a talent pool of black dealer principals for the VWSA network. Launched in 2011, the DPAP’s selection criteria is very specific, focussing on experience and development potential that will benefit the transformation of the VWSA dealer network. "The intention is to ensure economic inclusion and diversification of VWSA dealers as well as fostering a true spirit of transformation and black economic empowerment," explains Nonkqubela Maliza, VWSA Corporate and Government Affairs Director. The programme offers candidates personalised mentoring and coaching, which is structured to provide much broader training exposure, using a blended learning model. It is uniquely designed around key principles of leadership and management within the motor industry. This year’s programme will take candidates through a development journey that covers subjects such as retail business, finance, leadership and general management. The programme was developed by Optima Training, a global specialist in development and management of learning programmes. "At VWSA, we invest where we can achieve impactful and enduring successes. Our current initiatives such as the VW BEE Trust, Ntinga Project, Business Support Centre as well as the DPAP have made a lasting and valuable contribution towards transformation in the South African motoring industry. To date, VWSA has invested more than R100 million in areas of transformation and B-BBEE," adds Maliza. Now in its third year, the DPAP has seen 21 delegates complete the programme over the first two waves; 10 of the candidates have been promoted to Dealer Principal positions while others have been promoted to management and Group Financial Director roles. VWSA has a total of 164 dealerships (Volkswagen – 108, Audi – 41 and Volkswagen Commercial Vehicles – 15).